This article first appeared in the Spring issue of Bulletin, the quarterly newsletter of The Frank Lloyd Wright Building Conservency. 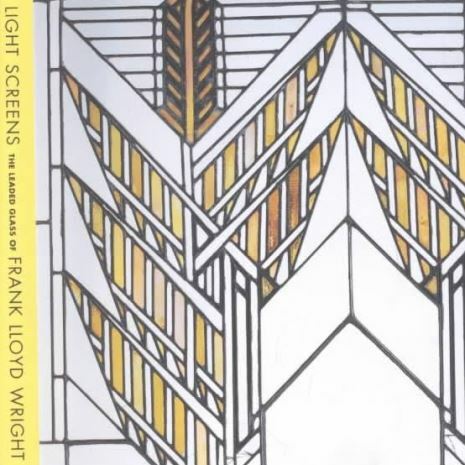 Frank Lloyd Wright used art glass in most of his buildings for more than half of his career, until 1923. Many of the houses of this period have art glass in every window, while others may have it only in transoms or sidelights. These windows present their owners with many difficult issues. They can be very drafty. They're hard to clean. They may be deteriorated with broken glass, bowing, and pitting or holes in the caming (the H-shaped metal that holds the pieces of glass together). In addition, they are extraordinarily valuable, causing owners anxiety about their loss or damage, and tempting them to sell one or two to finance the upkeep of the rest of the house. What's a homeowner to do? A. Don't spray the windows with cleanser. Instead, dampen your cloth with the cleanser and wipe the windows. Use dampened cotton swabs in the corners. The zinc and brass cames, used in the majority of Wright's windows, are hollow; dripping cleanser can penetrate inside the caming, where it can eventually corrode through the metal. B. Although it may be tempting to get into the corners with toothpicks or other pointed implements, don't. You can easily dislodge the water proofing putty that secures the glass in the caming. The came could be scratched, and you could even break glass. C. Don't scrub the caming with abrasives or wire brushes. Regardless of what metal the came is, it develops a patina as it ages which is both protective and beautiful. Wright selected the caming based on the color of its patina - for example, he chose copper plating not for its shiny "new penny" look, but because the warm brown patina harmonized with the decoration of the building. Cleaning should never remove this patina. D. Use a great deal of care around gold glass. 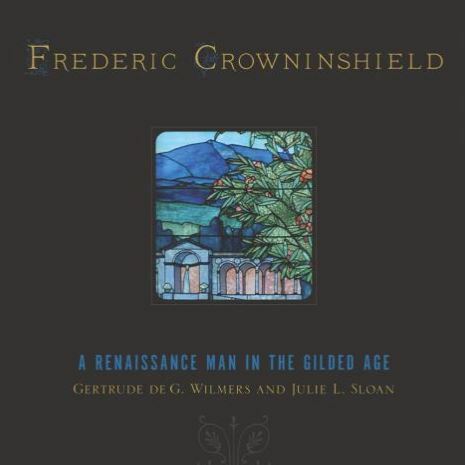 This was usually fabricated by sandwiching gold leaf between two thin layers of clear glass. If moisture is allowed to get in between these layers, it can cause deterioration of the gold. Use dampened cotton swabs to clean these pieces. A. Waterproofing putty was forced between the glass and the flanges of the caming to keep water from seeping around the pieces of glass. Look carefully at the areas where the glass meets the metal to determine how much of the putty still exists. Ifa great deal of it is missing, the win dow should be re-water proofed by a stained glass craftsperson using traditional linseed-oil-and-whiting putty, not modern glazing compounds. B. Look carefully at the caming. Deteriorated caming can cause drafty windows. If the caming is zinc, it might have a copper plating over it to make it brown in color. Unplated zinc is gray, as is lead. Zinc is very stiff, whereas lead is flexible. Lead can easily be marked with your fingernail. Zinc caming deteriorates by pitting. Pitting, usu ally most prominent on the exterior, makes the came bumpy. Seriously advanced pitting can cause holes in the came. Look for these holes. If the caming is lead, check to see if the window is bowing or if the came is torn. Seriously deteriorated cam ing requires replacement. C. Look for water marks on the interior of the sash, frame, and glass, indica tions that the window is leaking. It may need weatherstripping or water proofing, or there may be a more serious problem in the walls. D. Is there any broken or missing glass? This must be repaired by a qualified stained-glass conservator. 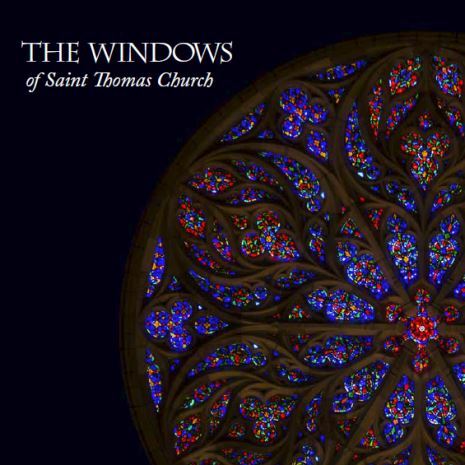 If your windows exhibit any of the above conditions (and it would be unusual if they didn't), they should be examined by a stained glass specialist, either a consultant or someone from a studio with restoration experience. Don't try to repair them yourself. You could cause further damage which might lessen their value, or you might turn a minor problem into a major one. The Frank Lloyd Wright Building Conservancy and local preservation organizations can provide you with a list of recommended contractors, architects and consultants. Wright didn't design storm windows for most of his buildings because the reflective quality of his art glass was so important to the overall appearance of the house. Today, most homeowners require storm windows for energy conservation and comfort. Storm windows can be installed on either the interior or the exterior of the windows. Maya Moran, owner of the Tomek House in Riverside, Illinois, had interior storm windows made for her house which are described in her book, Down to Earth (1995, Southern Illinois University Press). Exterior storms with theft protection might be required for highly valuable windows, as those at the Susan Lawrence Dana House in Springfield, Illinois. The design of exterior storm windows for Wright's houses can be a difficult issue, because they alter the house's appearance dramatically. Seek design advice from an architect, your local preservation group and the Frank Lloyd Wright Building Conservancy. You may also want to consider installing them only in the winter months, when you need to retain heat, and leave them off in the summer so that the original decorative function of the windows is still served (and so that the windows can be opened). Over the years, many windows have been removed from their houses for a variety of reasons. Some were removed for the money they would bring, others because they were damaged or deteriorated, and still others to make room for air conditioners. Whatever the reason, the loss of these windows is a sad event. In Wright's theory of organic architecture, ornament cannot be divorced from its setting and still have meaning. 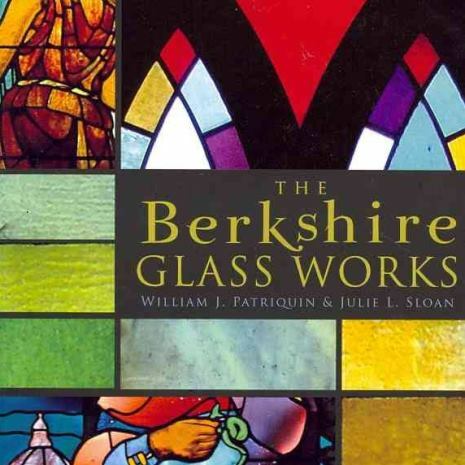 All of his art glass windows were designed for specific sites. Even in museums, we cannot fully appreciate these windows the way Wright meant us to, deprived as we are of their original setting. 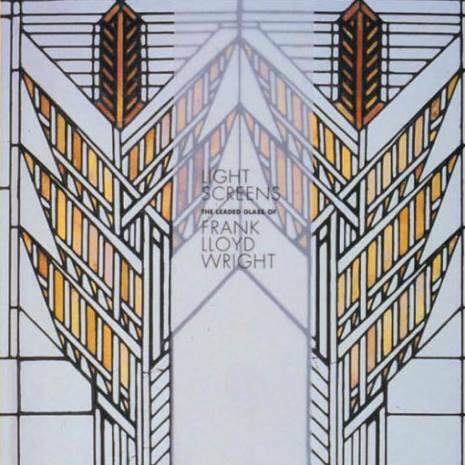 It is important to the preservation of Wright's architecture that his art glass windows be retained in their original locations. Deterioration and maintenance should not be reasons for removal. Restoration and maintenance advice, design guidelines and assistance, and recommendations of contractors, architects and consultants are available through the Frank Lloyd Wright Building Conservancy to assist homeowners in caring for these priceless objects. If we can be of any assistance to you, please don't hesitate to reach out and let us know.